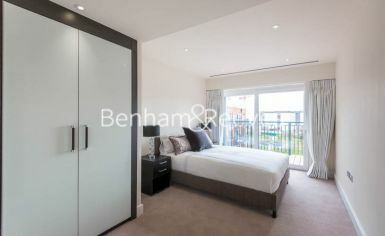 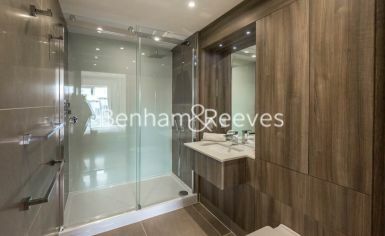 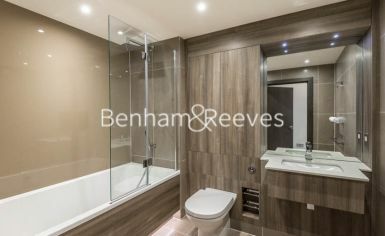 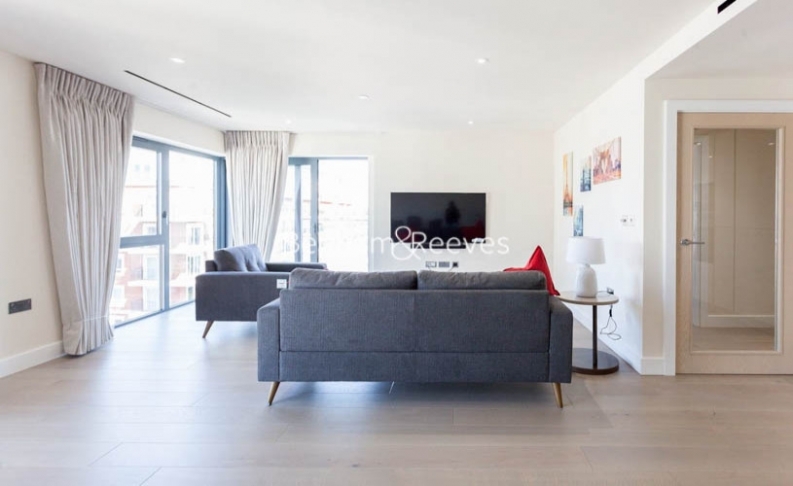 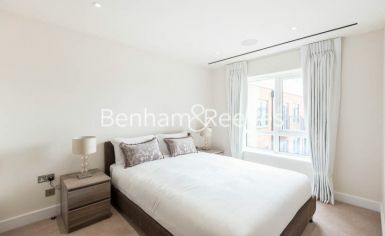 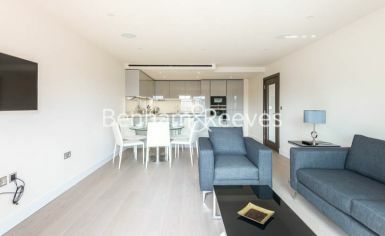 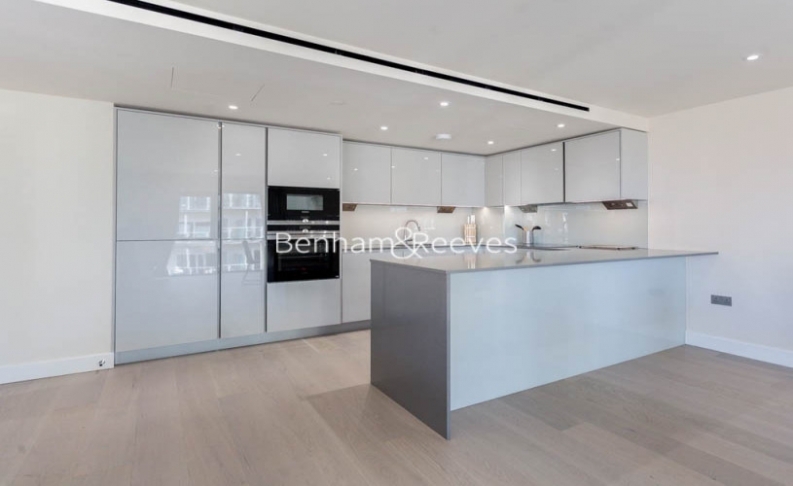 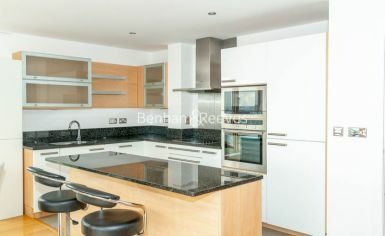 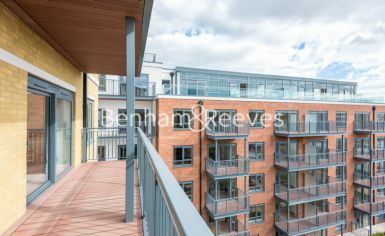 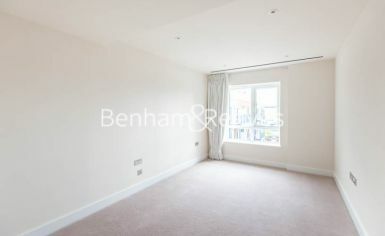 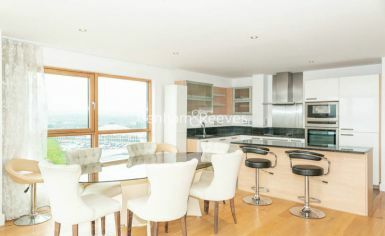 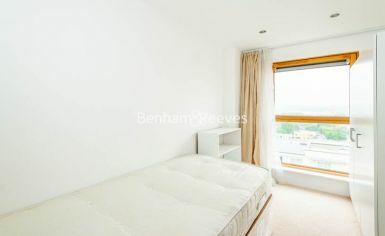 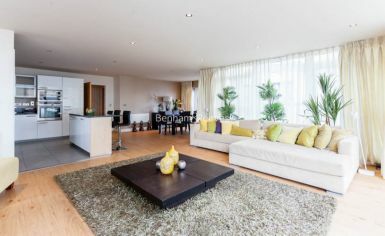 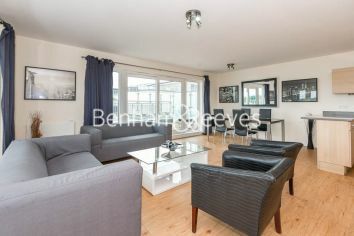 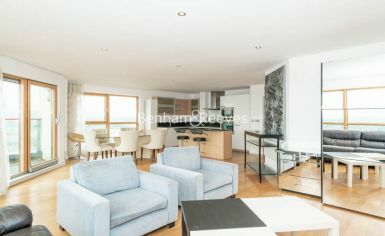 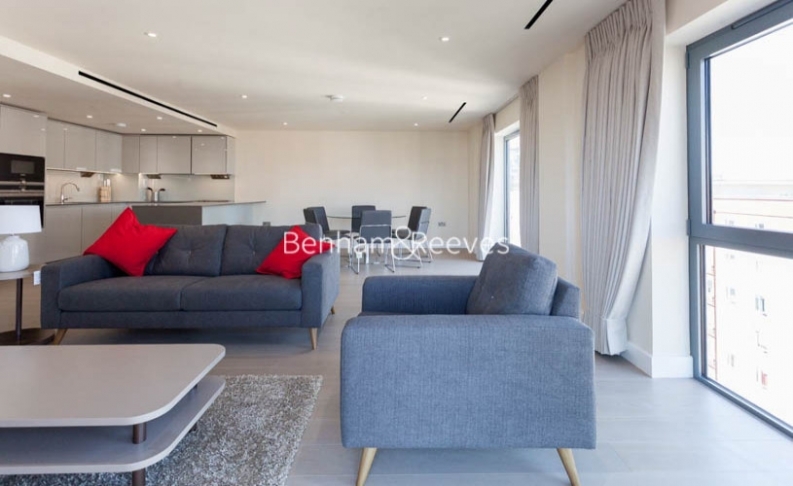 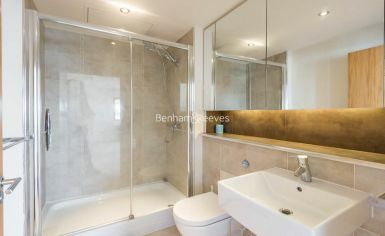 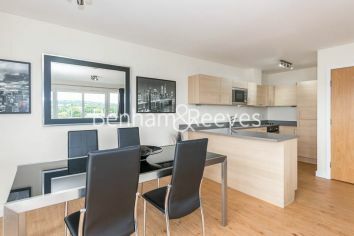 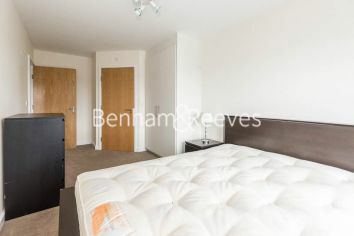 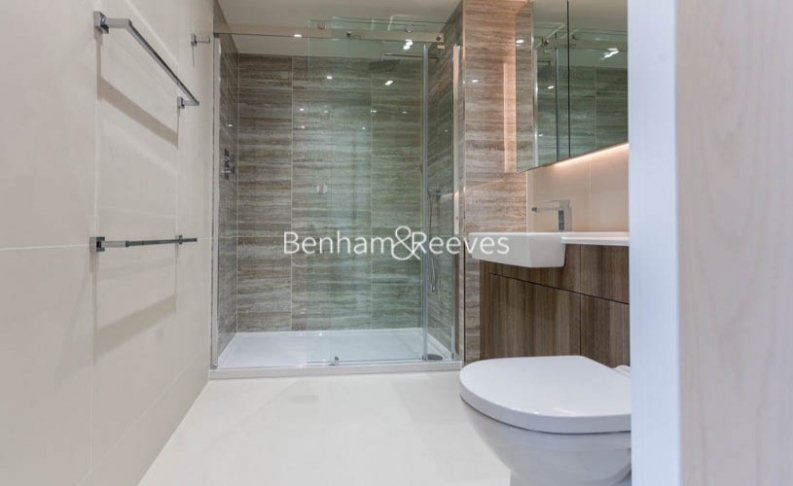 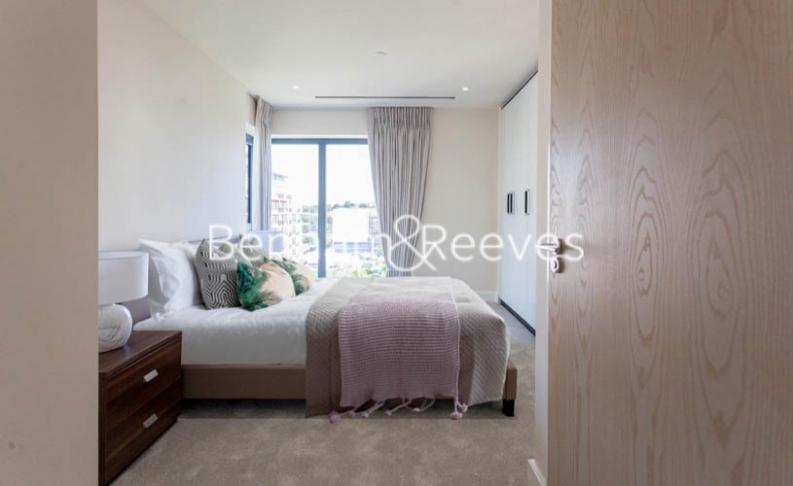 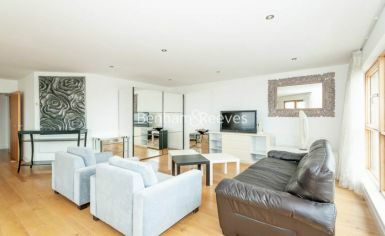 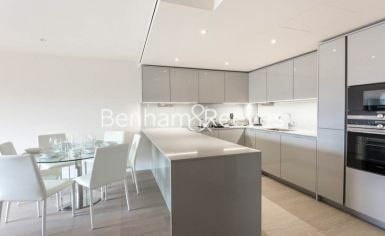 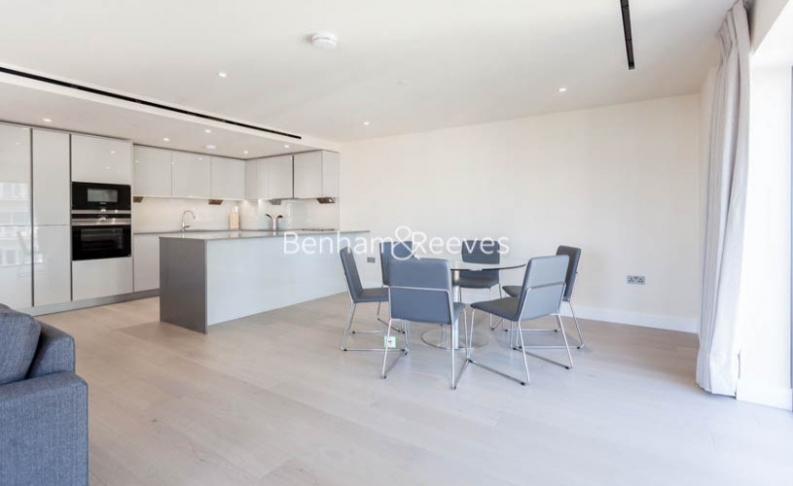 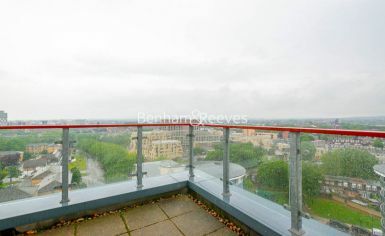 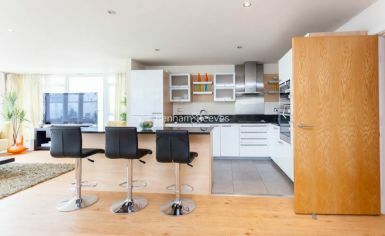 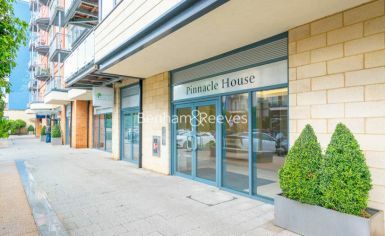 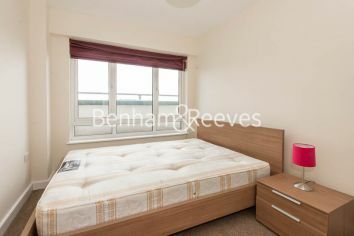 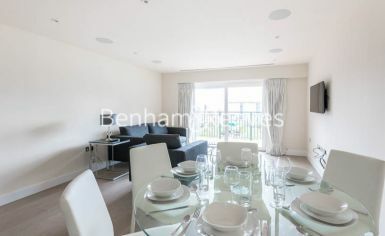 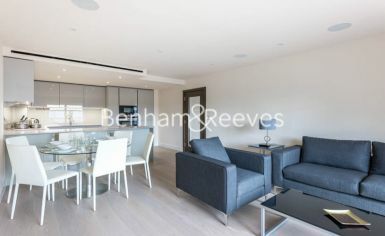 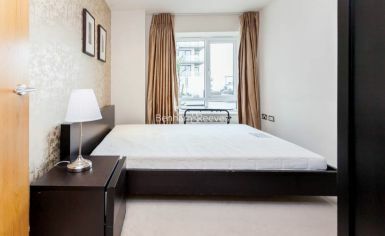 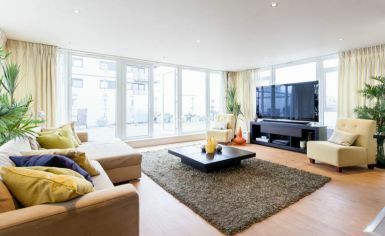 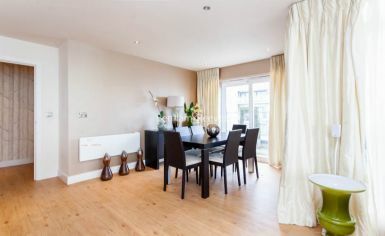 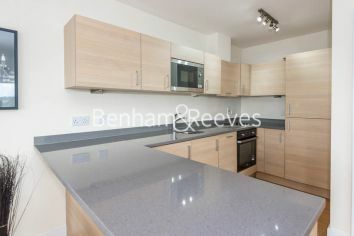 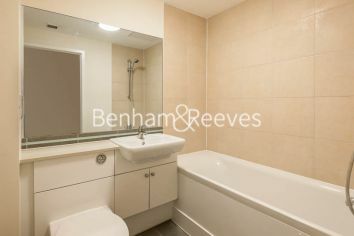 Luxurious apartment situated on the seventh floor of Argent House, in the highly sought after development of Beaufort Park in North West London. 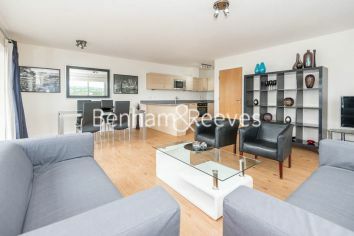 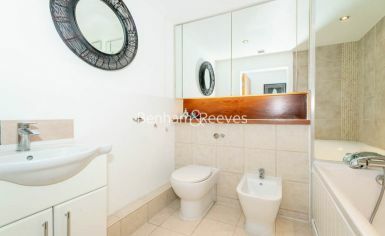 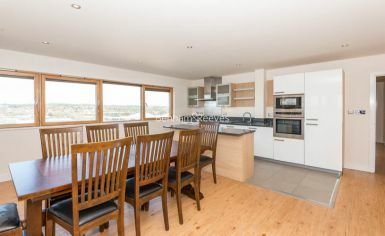 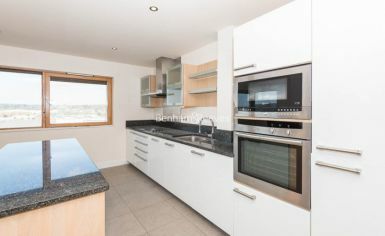 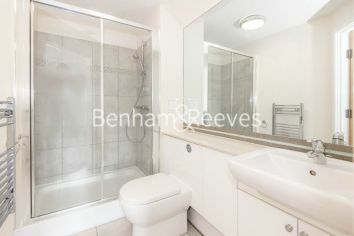 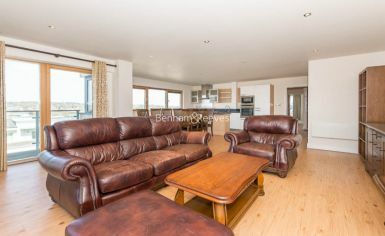 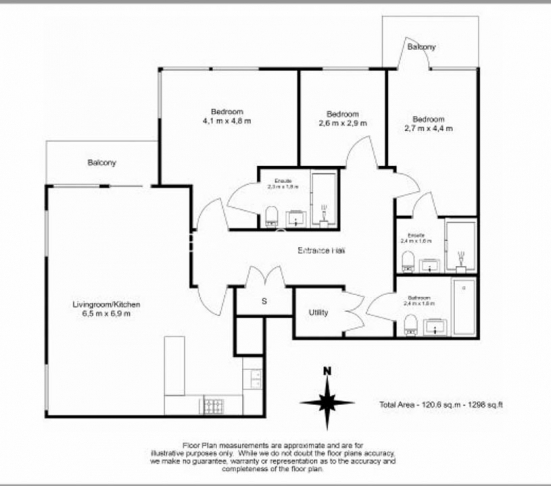 The property comprises of a large and bright living area with a private balcony and open plan fully fitted kitchen equipped with a fridge/freezer, washing machine/dryer, cooker/oven, wine cooler, microwave and dishwasher. 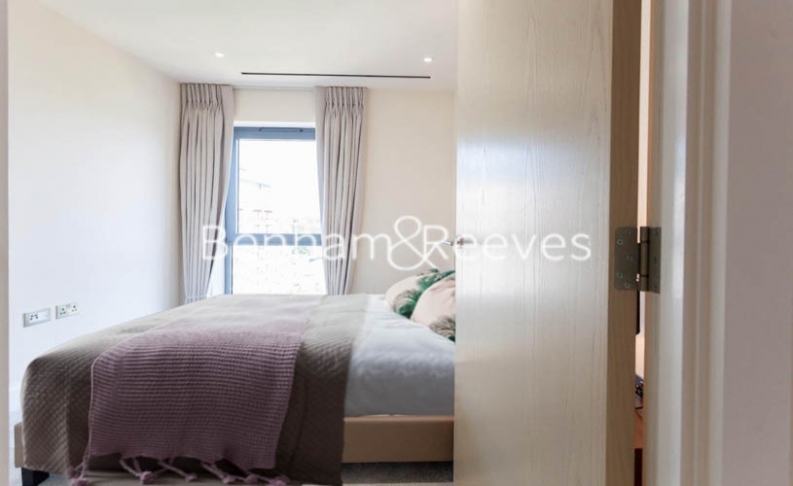 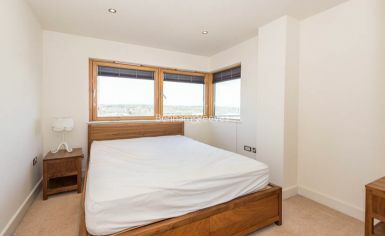 There is also a master bedroom boasting an en-suite and private balcony as well as a second bedroom which also has its own en-suite and a third bedroom with the addition of a family bathroom. 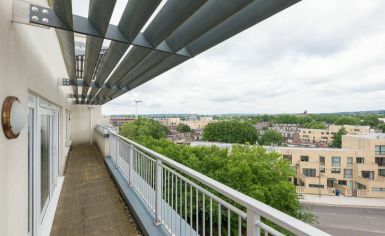 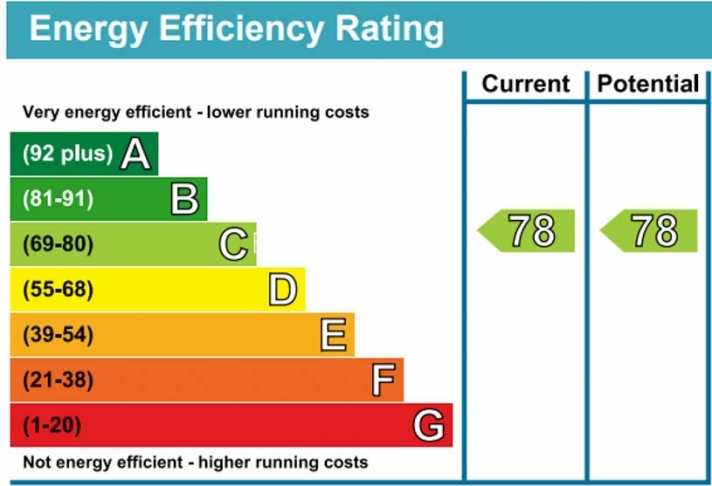 Further benefits include access to the on-site gym, swimming pool, spa and Jacuzzi, secure underground parking with direct access to the building, video entry system, refuse shoots on each floor, CCTV throughout the building and automatic lifts. 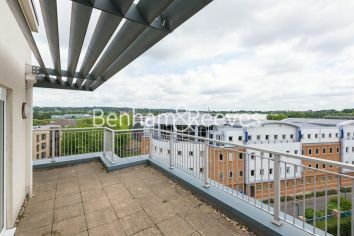 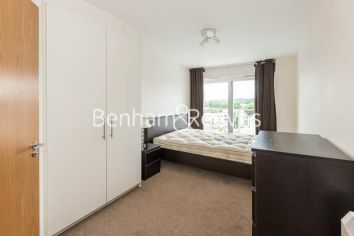 The development offers landscape gardens, Tesco Express, dry cleaners, restaurants on-site, pub and cash points.